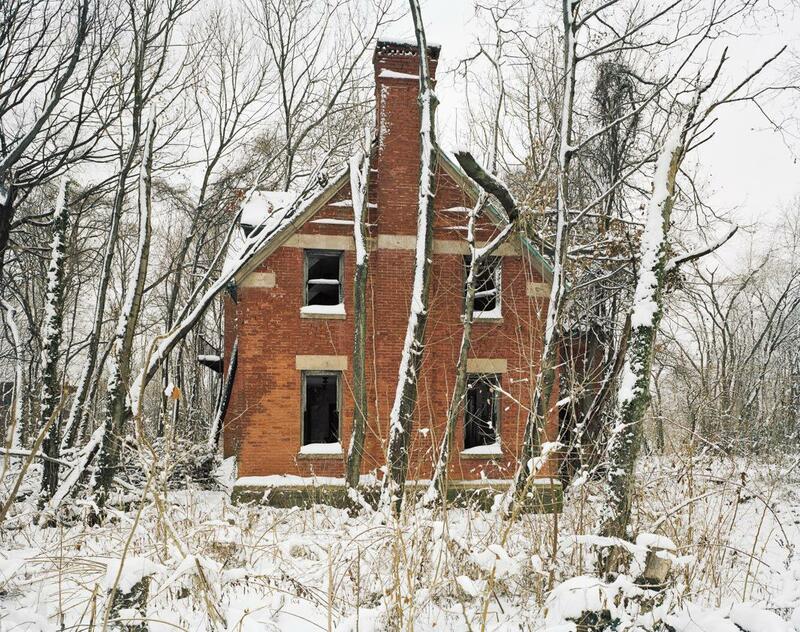 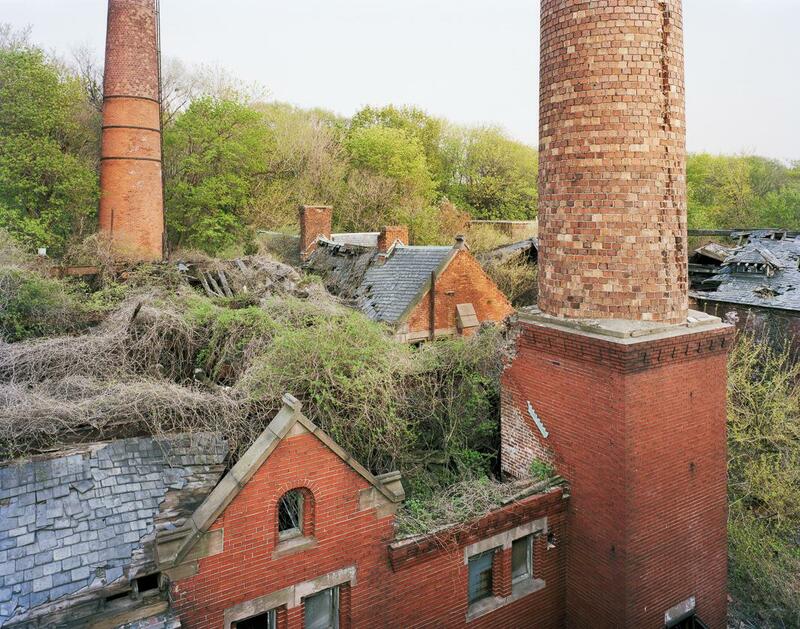 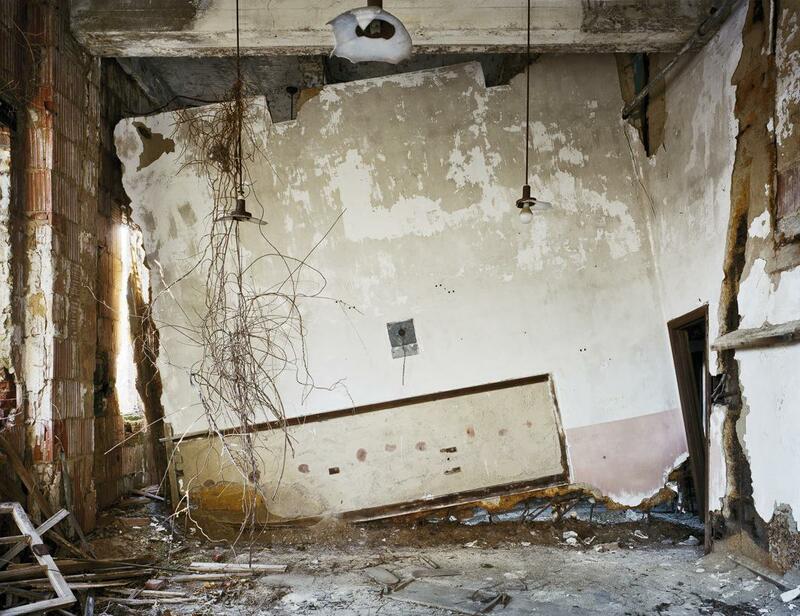 Christopher Payne photographs North Brother Island in his book, North Brother Island: The Last Unknown Place in New York City (PHOTOS). 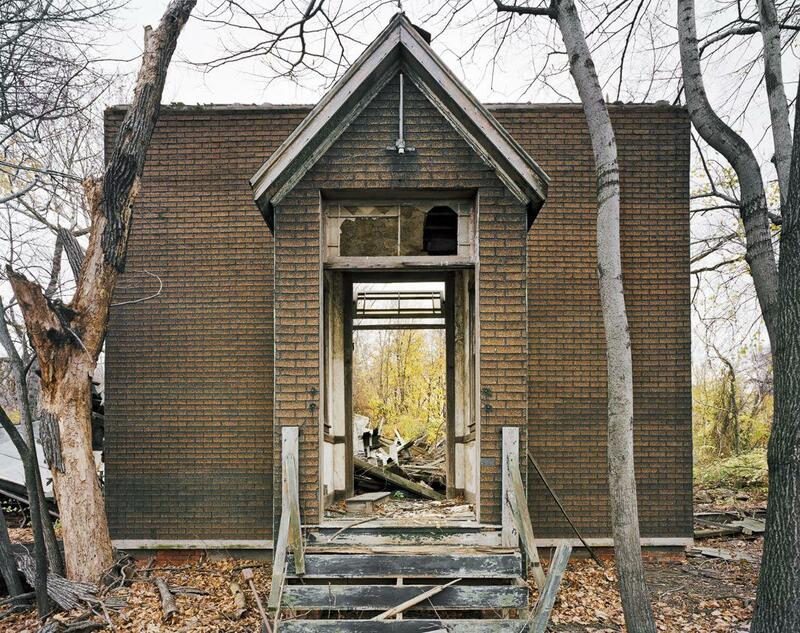 North Brother Island is a secret hiding in plain sight. 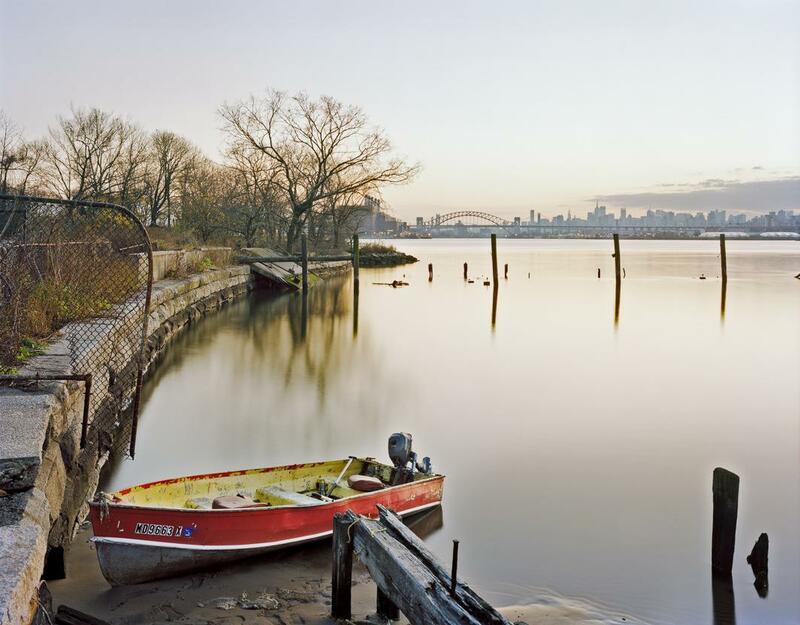 Located in New York’s East River, it was once an important part of the city’s infrastructure. 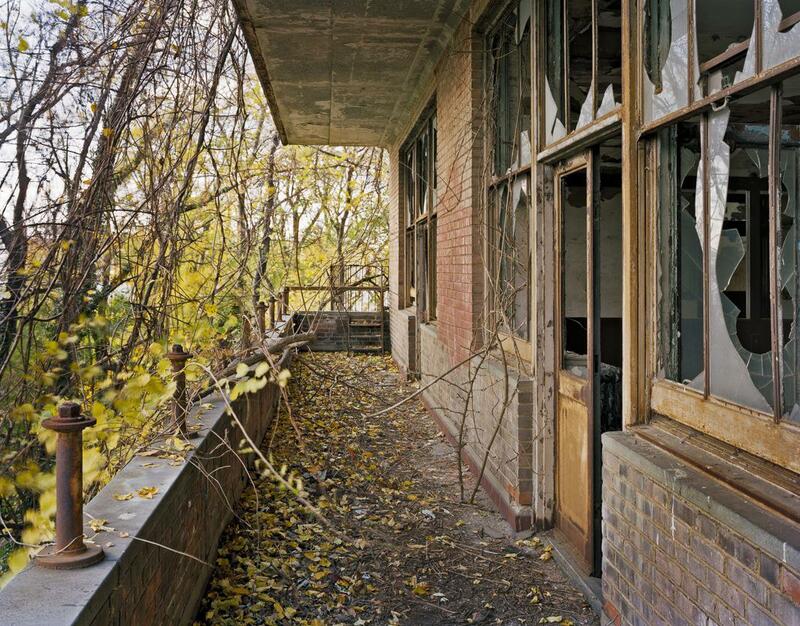 In the last 50 years, however, it’s descended into ruin: Buildings have crumbled, vegetation has grown wild, and its primary visitors are now migratory birds. 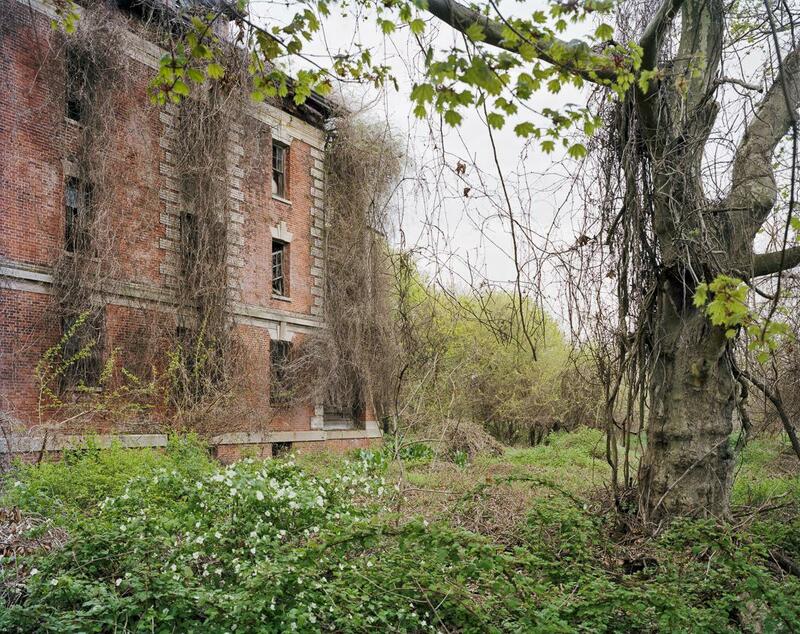 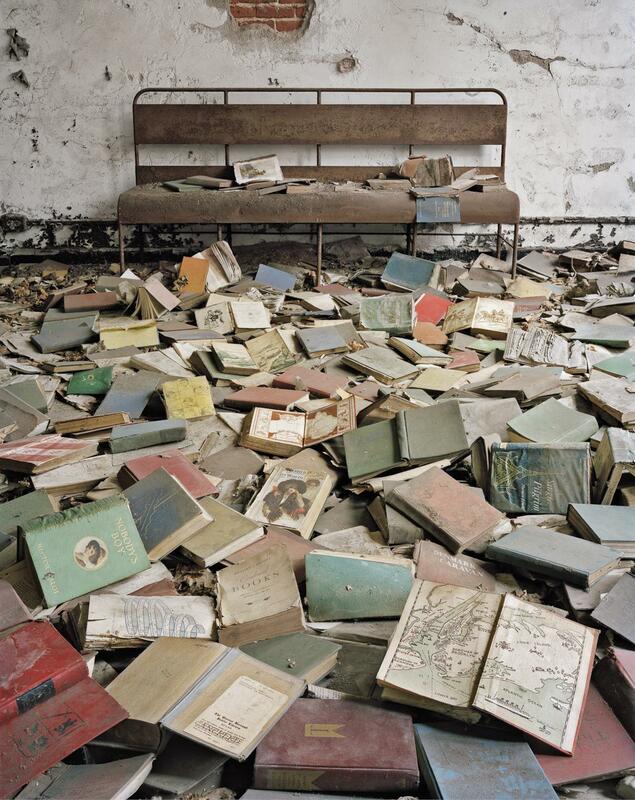 But as photographer Christopher Payne found out in the course of creating his book, North Brother Island: The Last Unknown Place in New York City, the island still has stories to tell. 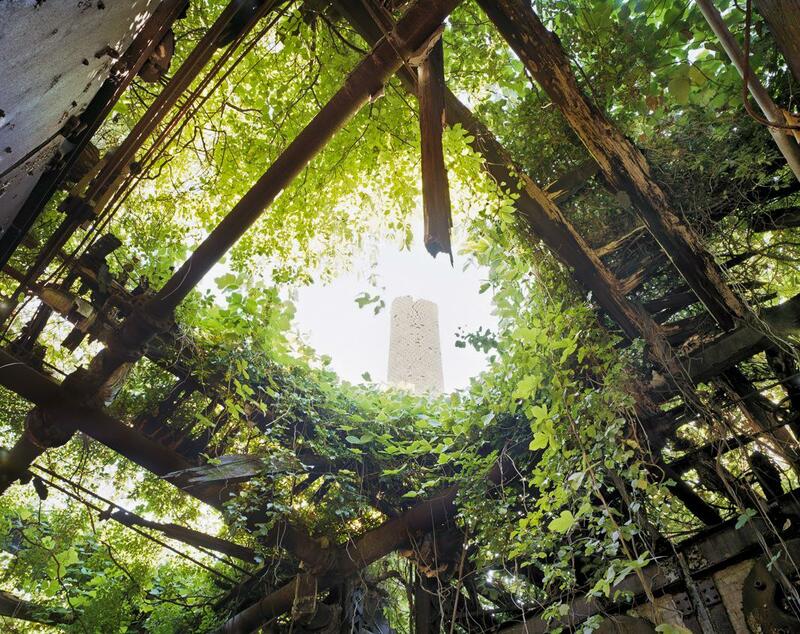 Payne, a former architect who specializes in photographing what he calls “America’s vanishing architecture and landscape,” became interested in the island while on assignment to document uses of the East River. 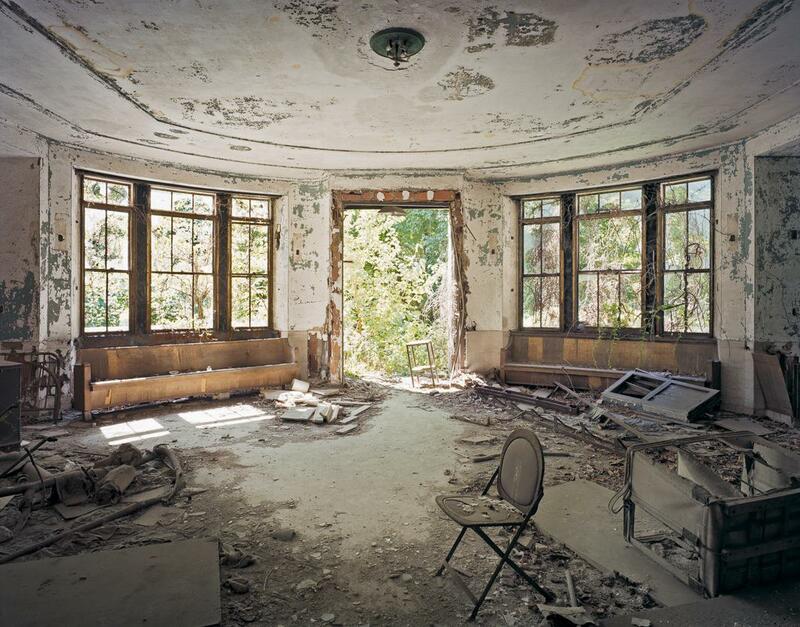 In 2008, he wrote a proposal to conduct a photography survey of the island, which is usually off-limits to the public. 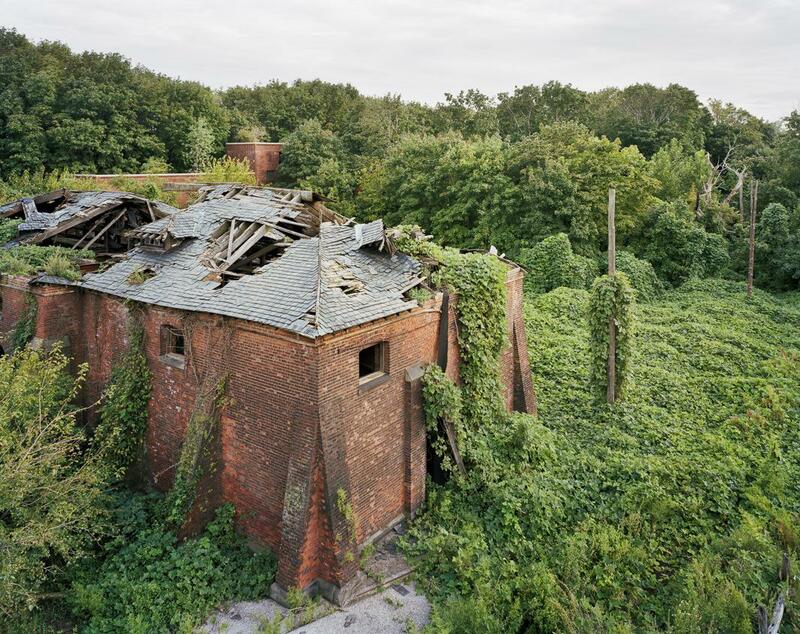 The New York City Department of Parks and Recreation agreed to grant him access on the condition that he only visit between September and March, months when migratory birds—including gulls, herons, cormorants, and egrets—are not nesting there.